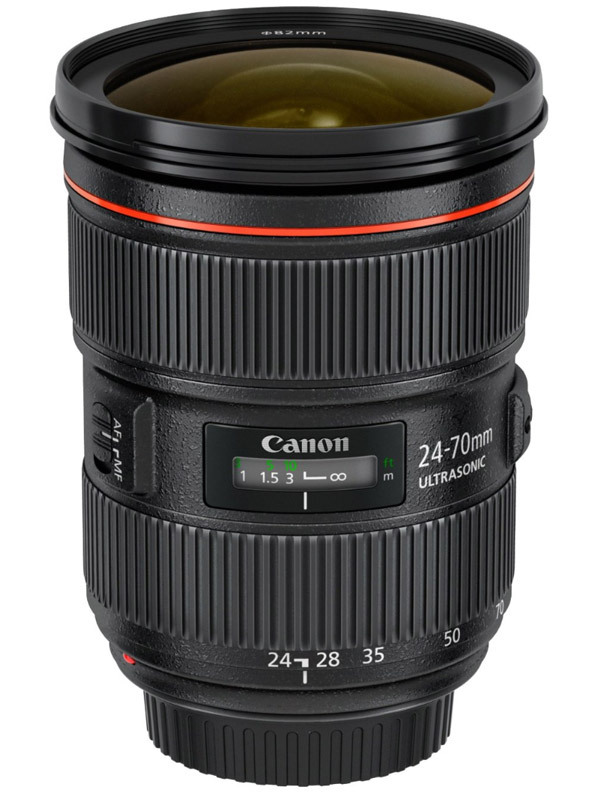 SYNC now has the NEW EF 24-70mm f/2.8L II USM available for rent! 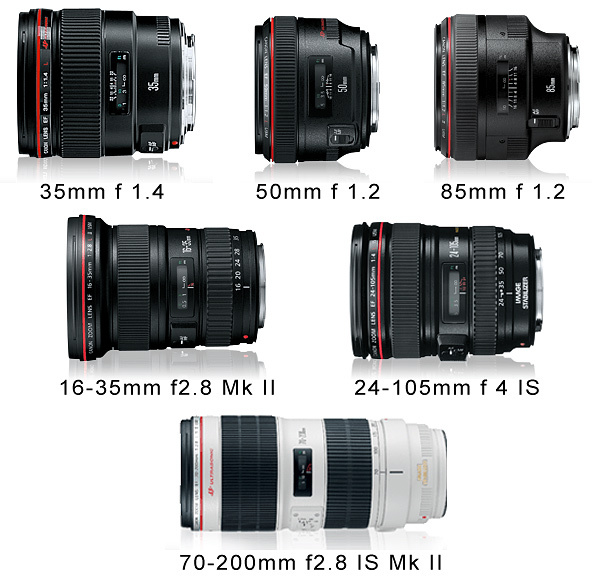 It is the latest update to the Canon L-Series lenses. Introducing SYNC’s new line of Canon L-Series lenses! We are happy to now offer the 35mm f1.4, 50mm f1.2mm, 85mm f1.2, 16-35mm f2.8 Mk II, 24-105mm f4.0 and 70-200mm f2.8 Mk II. These lenses feature wide to ultra-wide apertures for an extremely narrow depth of field and beautifully soft background blur. They are all high-performance, weather-resistant lenses that deliver suburb image resolution and contrast. « Canon 5D Mark III Now available for rent at SYNC!